Instantly download our FREE recipe book. I believe that all of us should be saturating our bodies with as many life-inspiring nutrients as possible. And the best way to do that is by making an invigorating juice, smoothie, or healthy snack — every day. 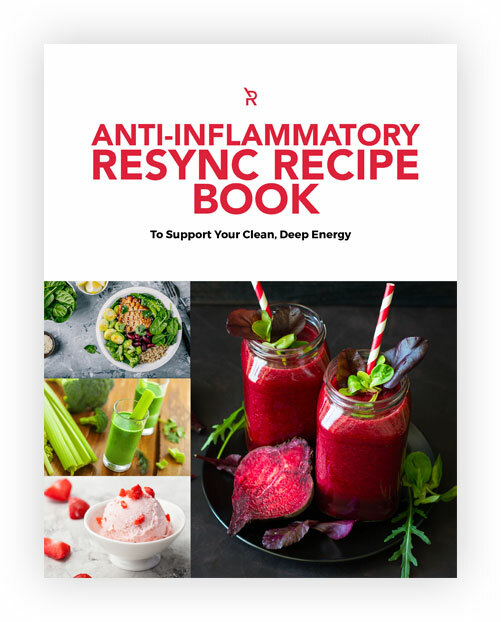 If you are new to juicing and blending or want to try out some new healthy recipes, this FREE ebook is perfect for you. You will have in your hand’s access to fantastic recipes that will make you feel more energized and alive. I can’t wait till you try these recipes – see you on the next page!